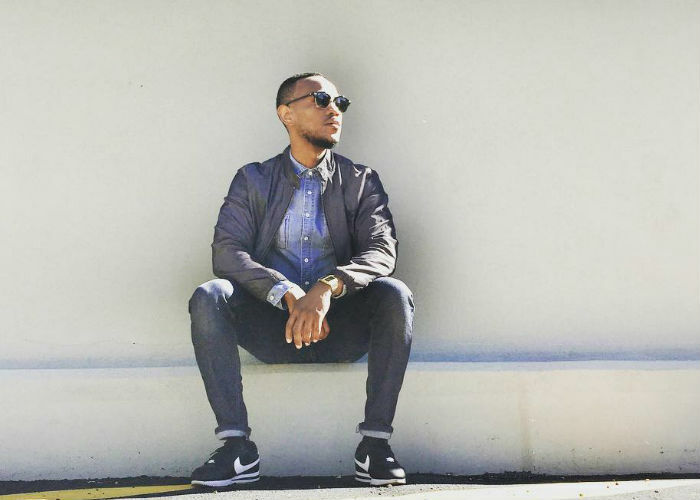 We caught up with the latest member of the Expresso team Tsholo Phiri, who is the new Johannesburg field reporter, as he showed us around his hood, Rosebank. He first take us to True Design, a local interior and design store, where he likes to find inspiration on how and what to decorate his home with. We then head over to Shelflife, where the self confessed sneakerhead tells us that whopping 102 pairs, and he is still adding on to that. After all that shopping, we get a glimpse of one of his favourite restaurant, Milk Bar. He ends of the day with a haircut and sundowner at Bar Ber Black Sheep.